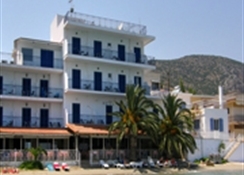 The Hotel Aris is ideally situated in the middle of the village. 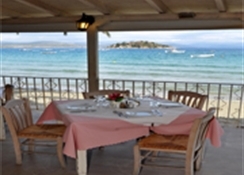 Each room is air conditioned and equipped with free Wi-Fi access.The Hotel Aris offers a convenient 24-hour reception as well as a playground and luggage storage. 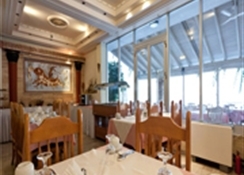 Friendly staff at the front desk are on hand to provide assistance to travellers, happily handling any requests or questions during the course of your stay.Every comfortable room at the Hotel Aris features a private balcony.The Hotel Aris conveniently provides free parking for guests travelling by car. 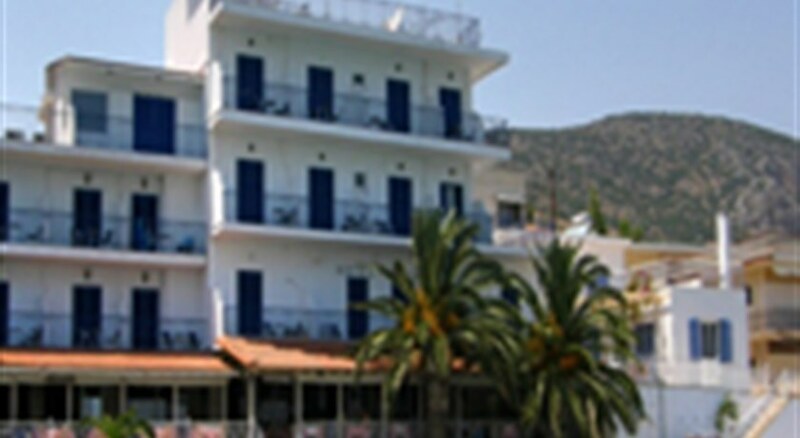 Kalamata International Airport (KLX) is within a 70 minute drive away.